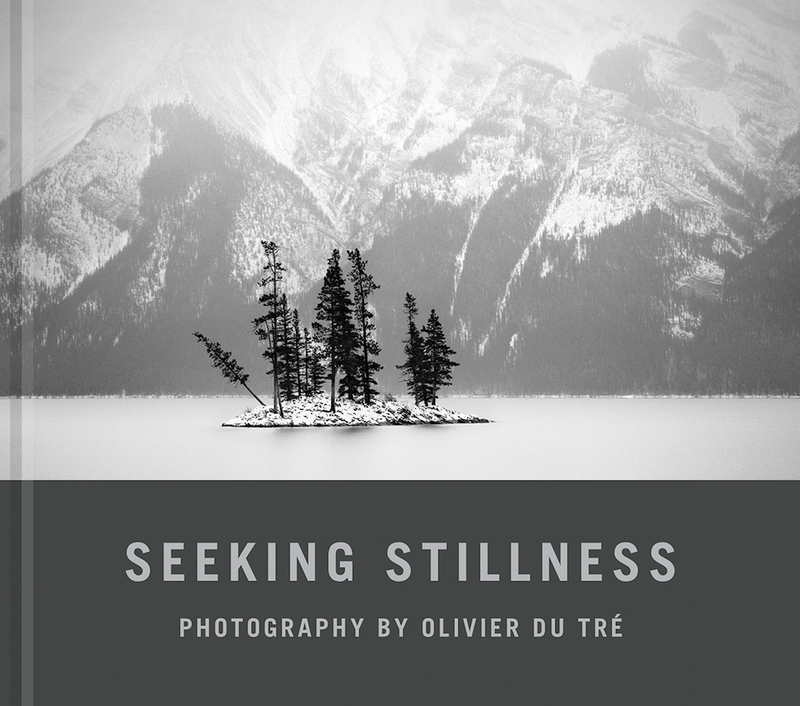 Olivier Du Tré is a Belgian-Canadian traditional fine-art landscape photographer. 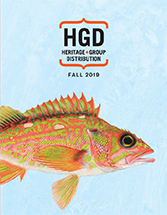 After graduating as a graphic designer in 1998, Du Tré found his passion after enrolling in a three-year photography program at KISP in Ghent, Belgium. During that time, Olivier immersed himself in film cameras, darkroom printing techniques and black and white photography, all of which continue to play a huge role in his work today. After seven years of travelling back and forth, he decided to make Canada his permanent home in 2009. Olivier lives in Calgary, Alberta.